As a grunt is typically unrefined, so is his philosophy. Do not doubt for one second however that he has one. He does. -If you are not having fun you are not fishing. -If fly fishing was easy everyone would do it. -Respect the water. Leave no trace. -Respect the fish. Catch and release. Or, waste not want not. -Tie your own flies. It’s more rewarding. If you don’t- at least you’re not bait fishing. -More than trout take flies. -Life is full of problems, fish trough it. 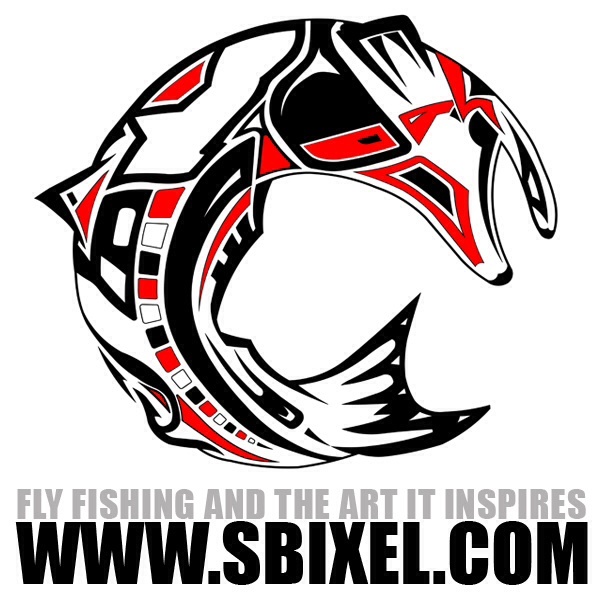 -Fly fishing is one part art, one part science. -Photograph your quarry quickly. Ensure the fish survival. Let them recoup and then release. -Get on the water as much as you can. Travel and find new places. Pieces of heaven are found here on earth. Today’s topic of Fish Philosophy is a prompt of the Everyday in May challenge. For more info click here. For all AirborneAngler Everyday in May posts click here. Thank you. There is no original work there. These have all been lessons taught to me or I have picked up some where. Anything you can add? I’d be glad to hear. Thanks.